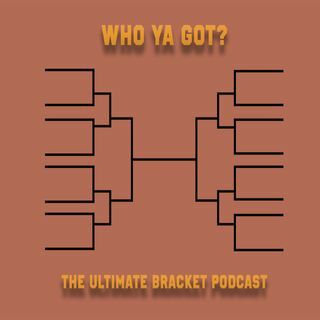 Dad Bands Bracket | Who Ya Got Ep. 6 | Who Ya Got? Who Ya Got? is a proud production of Zima Podcasting Network and can be listened to on platforms such as zimapodcastingnetwork.com and Spreaker.com.